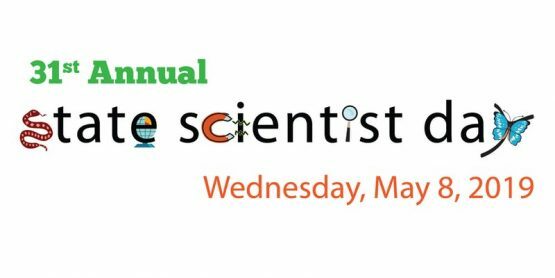 2019 State Scientist Day Announced! State Scientist Day is nothing without the participation of state scientists! CAPS designates this day to showcase the important work performed by state scientists to protect public health, the environment, and California’s natural resources. CAPS leaders and staff organize this event and typically invite state lawmakers and other public officials to participate in the event. It’s an important part of promoting state scientists with key decision makers and best of all, lots of fun for everyone involved! All state departments that employ state scientists are invited to prepare an outstanding scientific exhibit for the 2019 event! For the past thirty years, State Scientists have come together to show third- through sixth-grade students the work that real-life scientists do in a hands-on, exciting, fun way! The event takes place on the West Steps of the State Capitol on State Scientist Day, an officially recognized day set each year by a Legislative Resolution. We have, however, become victims of our own success! As State Scientist Day continues to be a wildly popular event, we’ve had to cap the annual number of attendees to 3,000! Registration is invitation-only and begins in the Fall. If you’d like to join our mailing list to receive the invitation, or if you’d like more information, please contact Nadia Compton at ssd@capsscientists.org or call 916.441.2629.